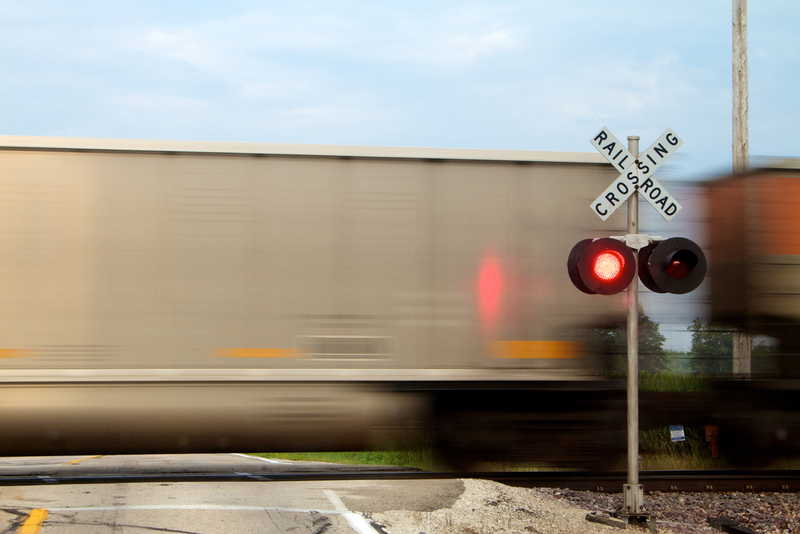 The Association of American Railroads (AAR) on Wednesday released its weekly U.S. rail-traffic report, which includes data for the previous week, December 2015 and the entire year. In December, U.S. rail traffic totaled 1,219,443 carloads, a 15.6 percent drop from December 2014. Also in December, U.S. railroads handled 1,179,907 trailers and containers, down 0.7 percent compared with December 2014. U.S. intermodal and carload originations in December 2015 totaled 2,399,350, down 8.9 percent compared with December 2014. Four out of 20 carload commodity categories showed increases in December 2015: motor vehicles and parts (up 5.2 percent), waste and scrap (up 3.3 percent), chemicals (up 0.7 percent) and miscellaneous carloads (up 46.6 percent). The remaining commodities showed decreases in year-over-year December totals, including petroleum and related products (down 20.5 percent), metallic ores (down 39.1 percent) and coal (down 27.9 percent).